Please call or text Christle Beuckens/Hegg REALTORS @ 605-920-1084 to view this land or for more information! 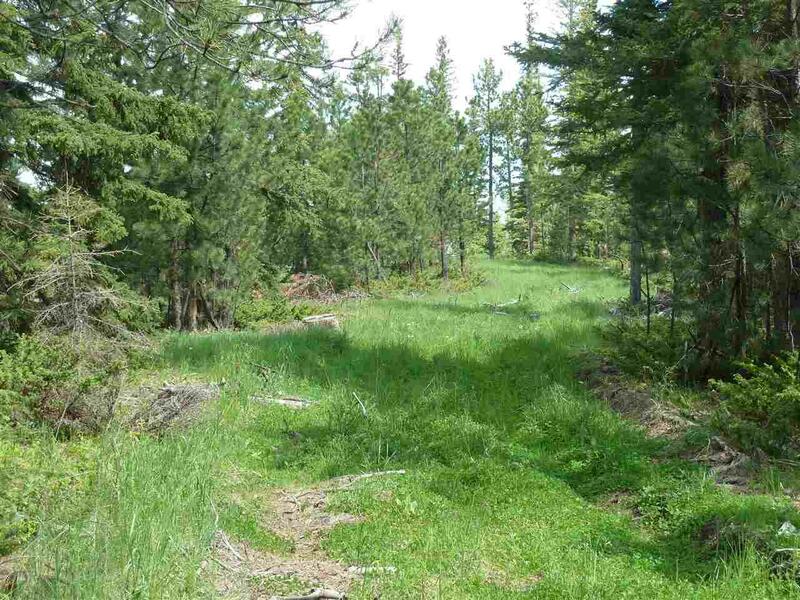 53 acres of prime Black Hills land for sale. 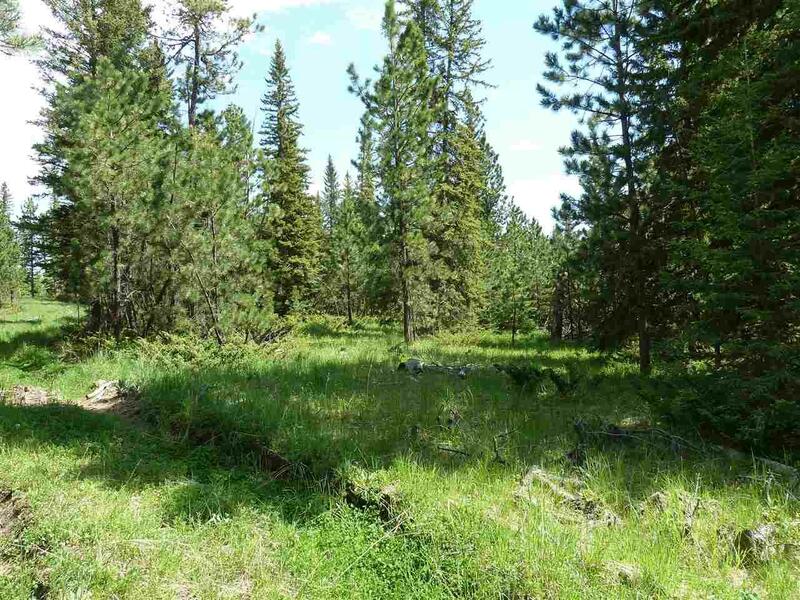 Price is for acreage and 3 out buildings which a new buyer most likely will have to tear down. (Update: 'caretakers' are tearing down 2 of the 3 buildings they built as they are unsafe to enter.) 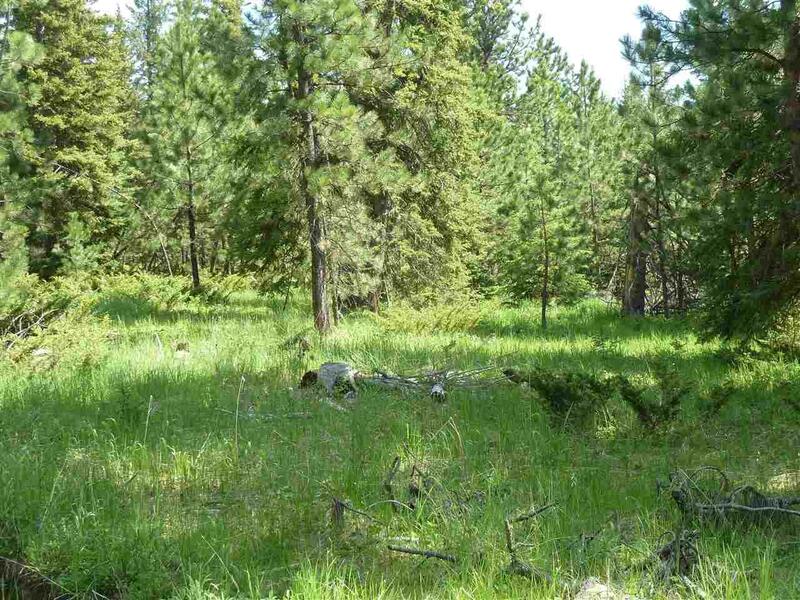 Value is in the recreational commercial zoned acreage with Highway 14A frontage. Water was from Deer Mt. water district, which is most likely not feasible any longer. New buyer should expect to drill a well for water. This was at one time the President's Park. Sculpture busts of presidents are not included and will be removed. 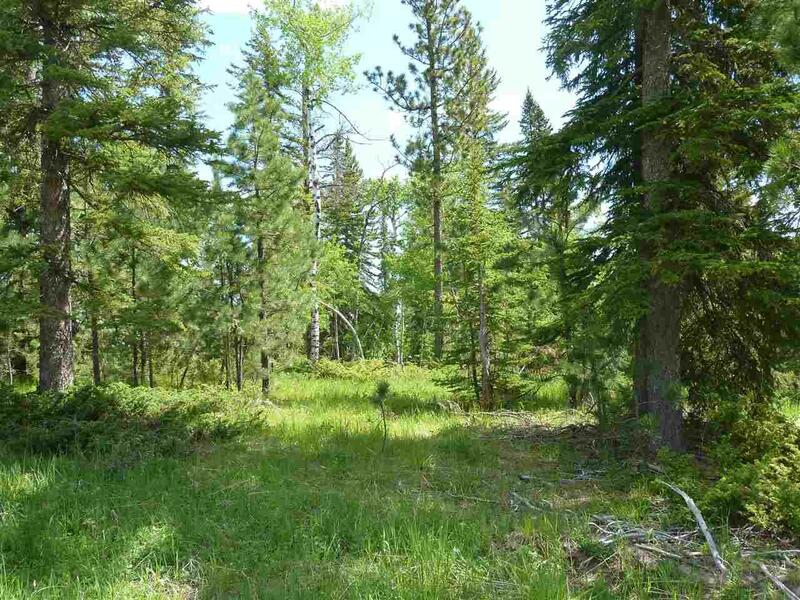 Acreage is in 4 parcels (see photos for layout). Please contact Christle for more information! Listing provided courtesy of Christle Beuckens of Hegg Realtors, Inc. - Deadwood Office.